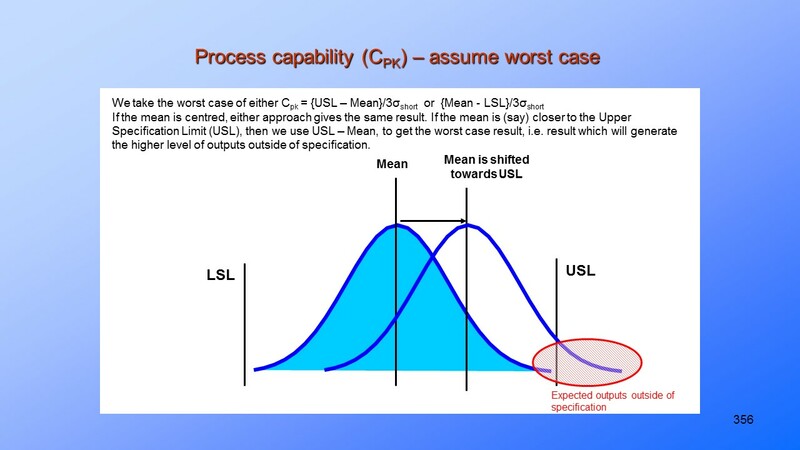 Quality Management – Tools and Techniques. 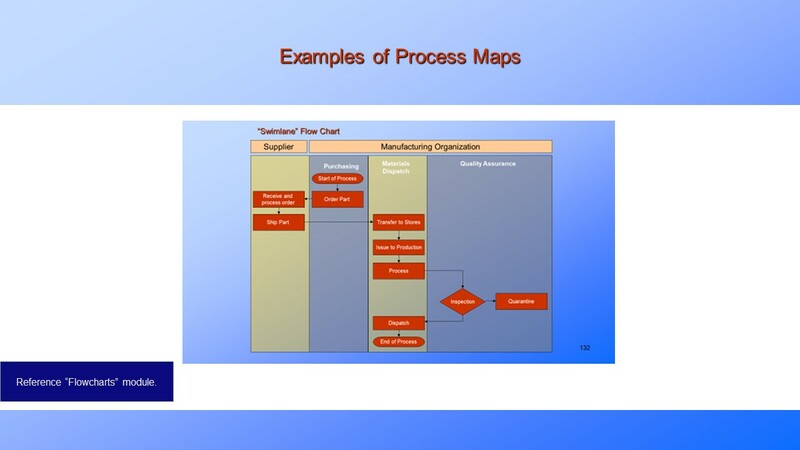 Understand Quality Management – Tools and Techniques. 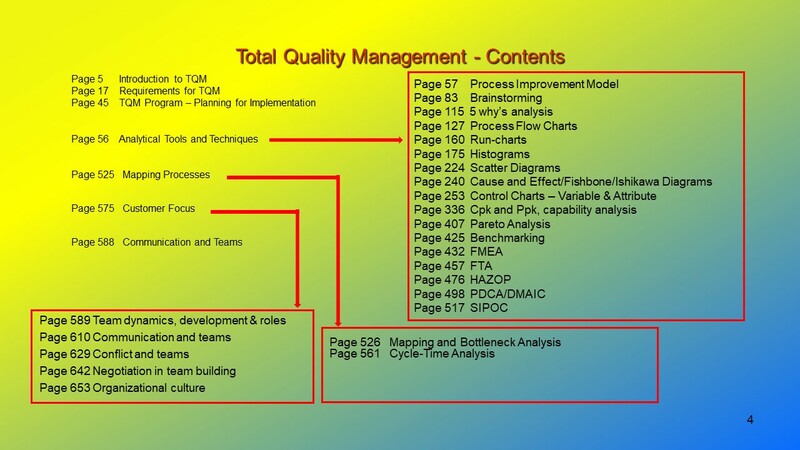 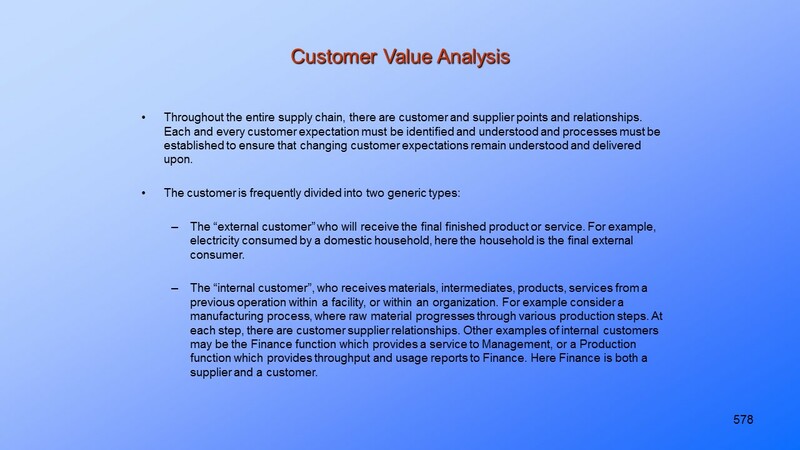 Quality Management explained in a logical, easy to understand format. 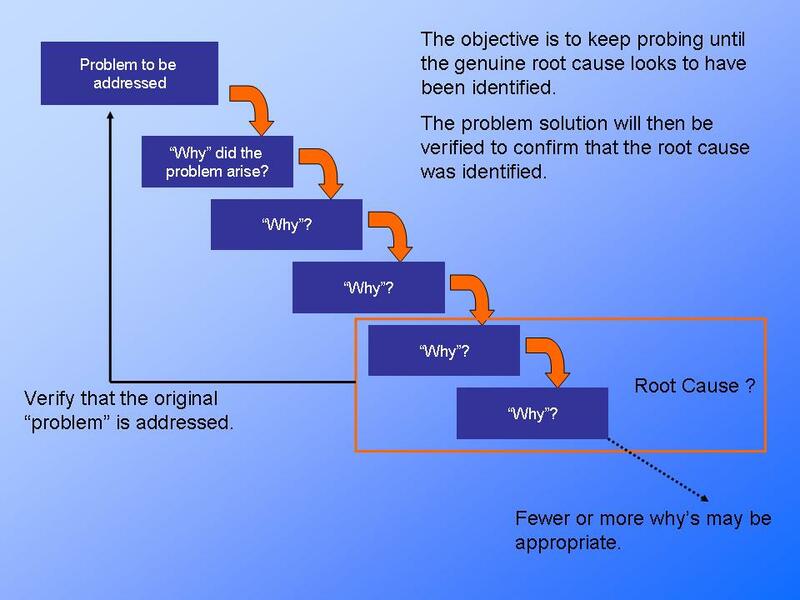 Use as a support if providing. 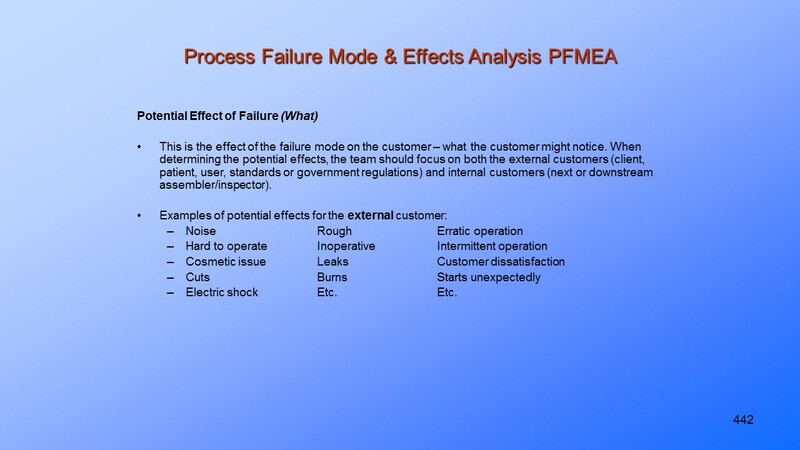 Process Failure Mode Effects Analysis.